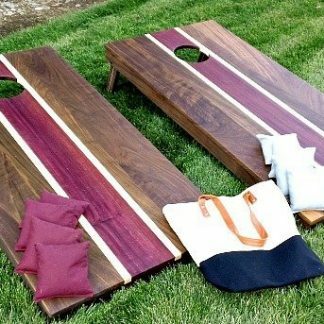 Sets include two game boards and a tote bag with two sets of corn bags. 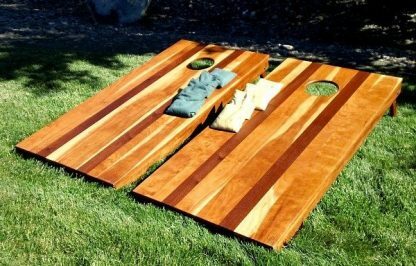 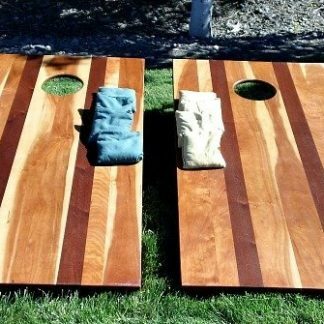 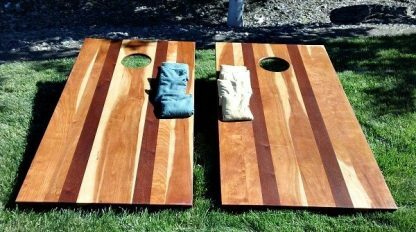 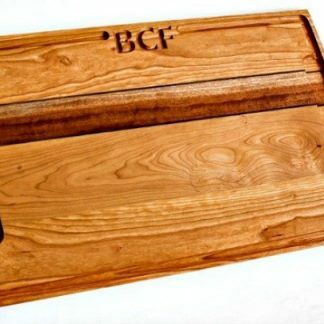 Step up your Corn Hole game with this elegant, regulation-sized corn hole set. 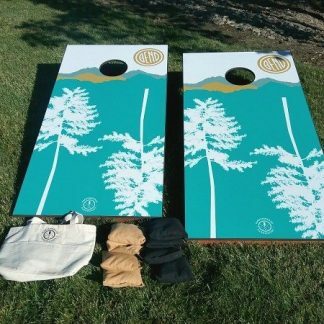 It includes two hardwood game boards, 8 duck canvas toss bags, (made in the USA), and a handy canvas tote bag.